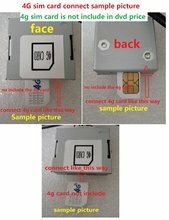 both 2 sd card slots are working well now. 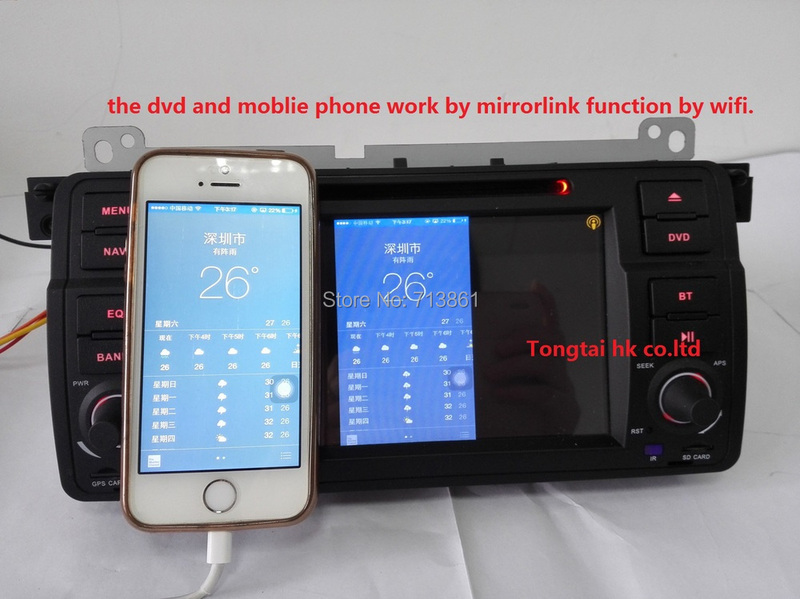 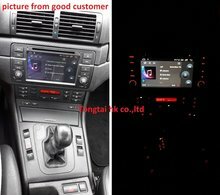 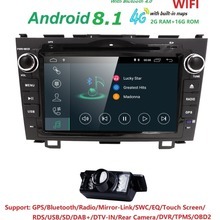 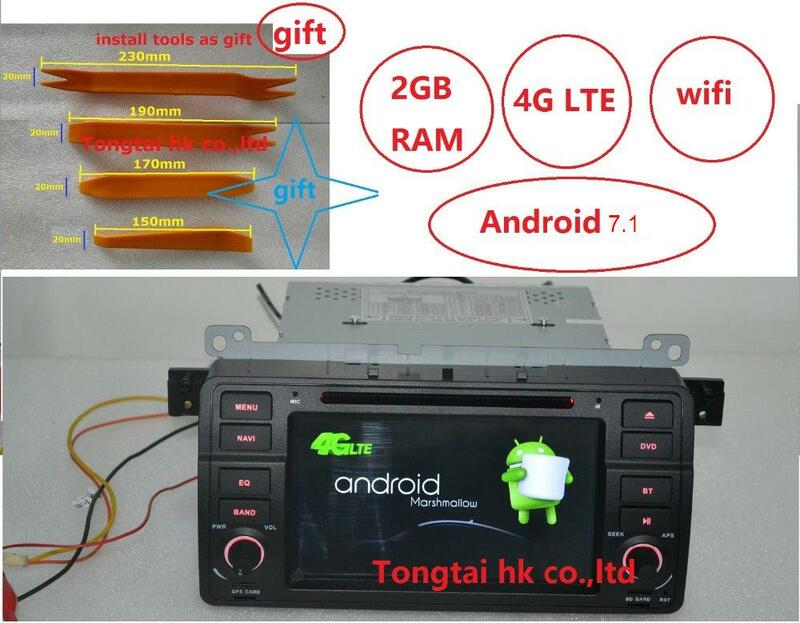 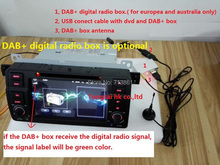 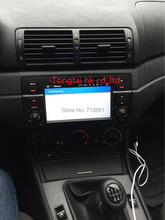 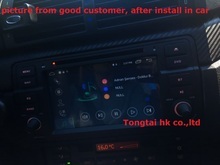 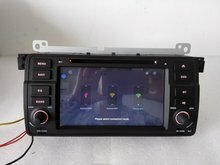 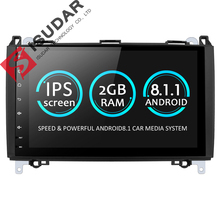 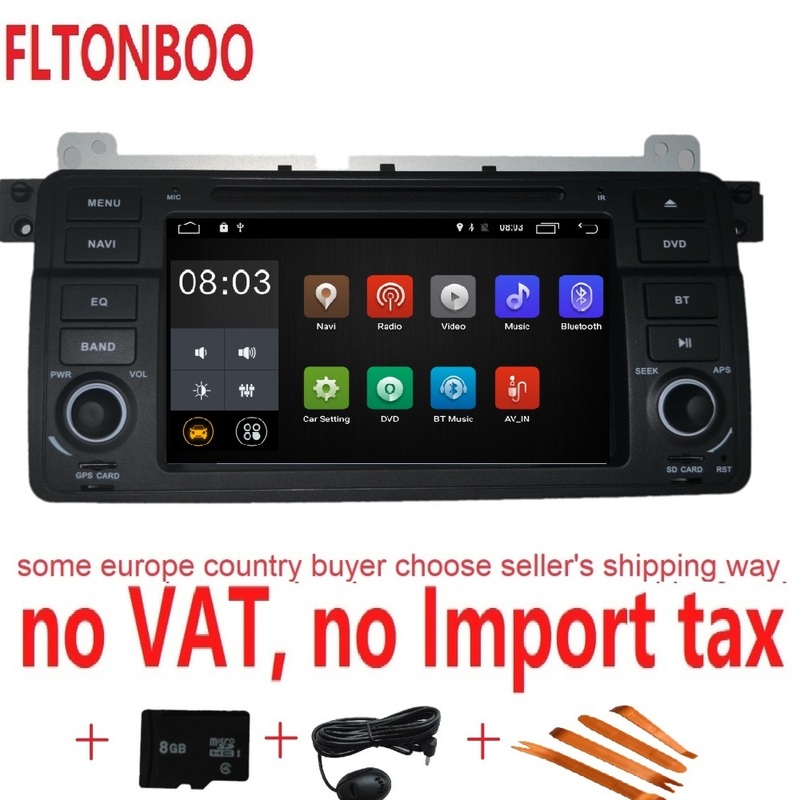 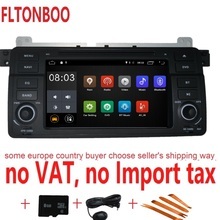 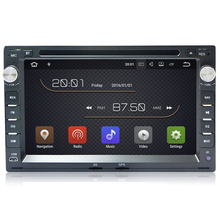 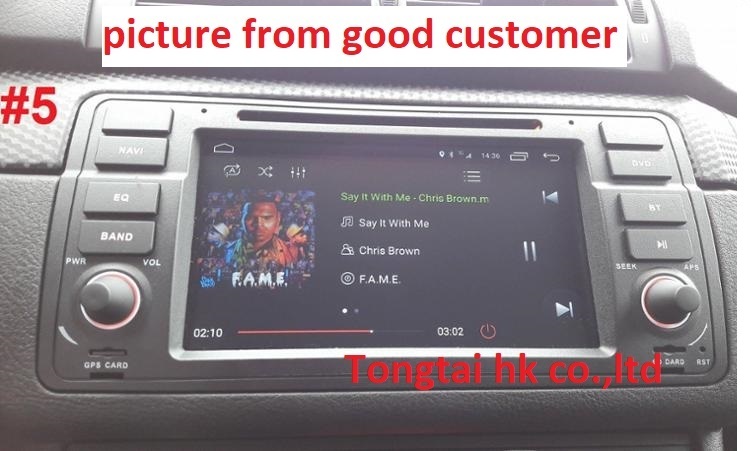 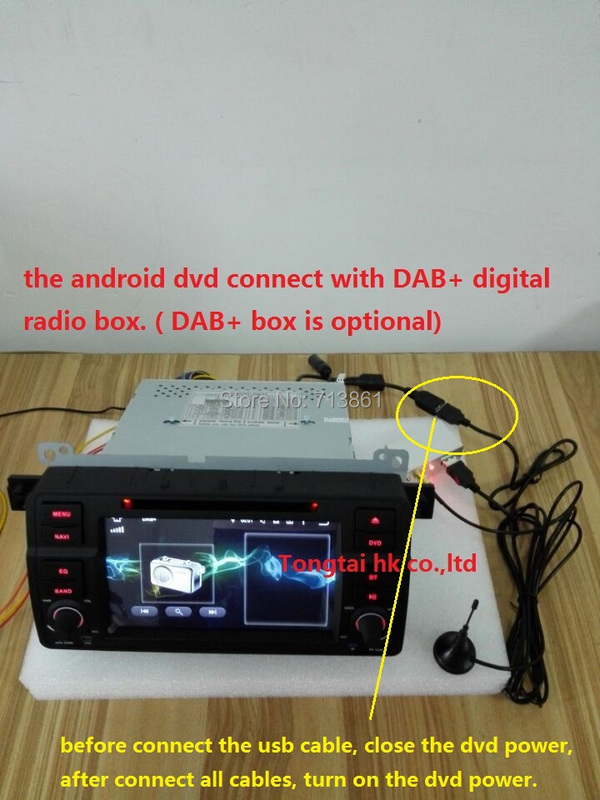 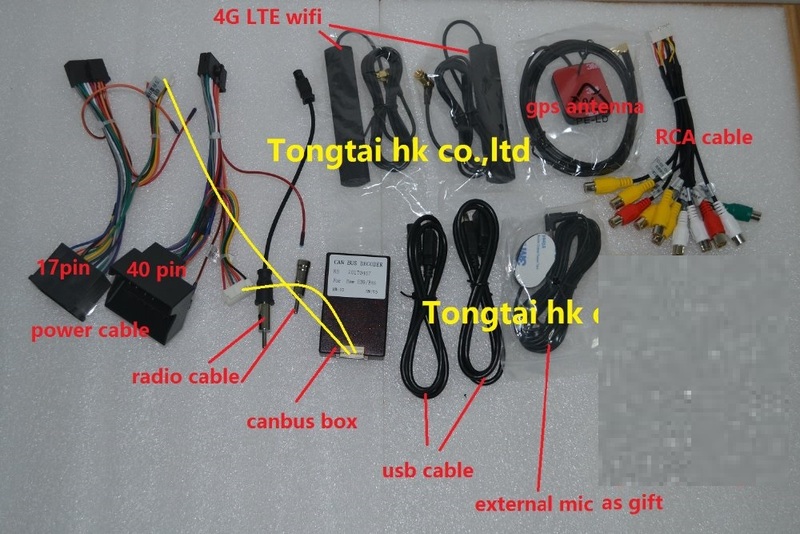 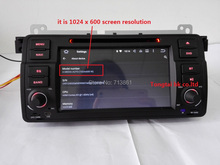 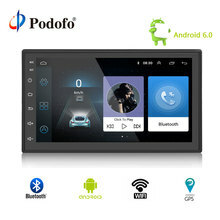 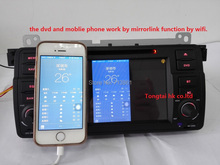 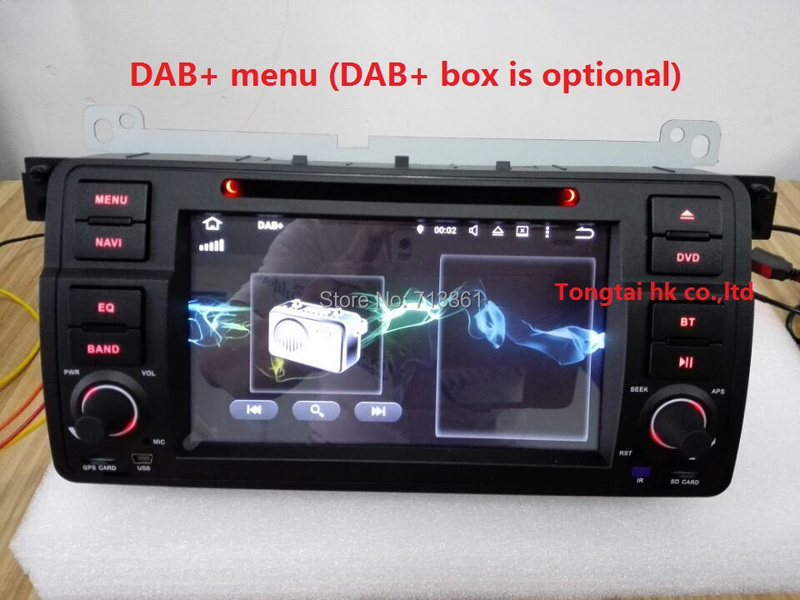 3, we write down car radio player as gift in 52usd in the invoice, if buyer don’t agree, buyer can tell us how much value write down in the invoice. 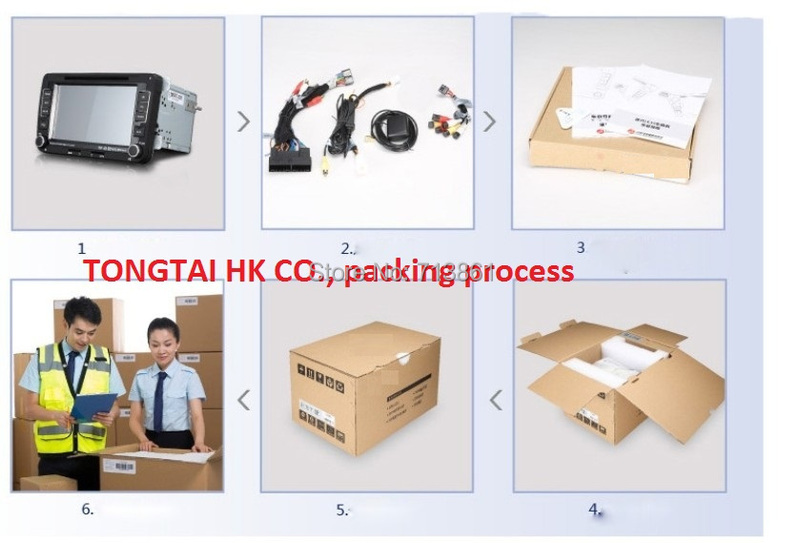 4, for the shipping checking, please check it about 2-3 days, after ship. 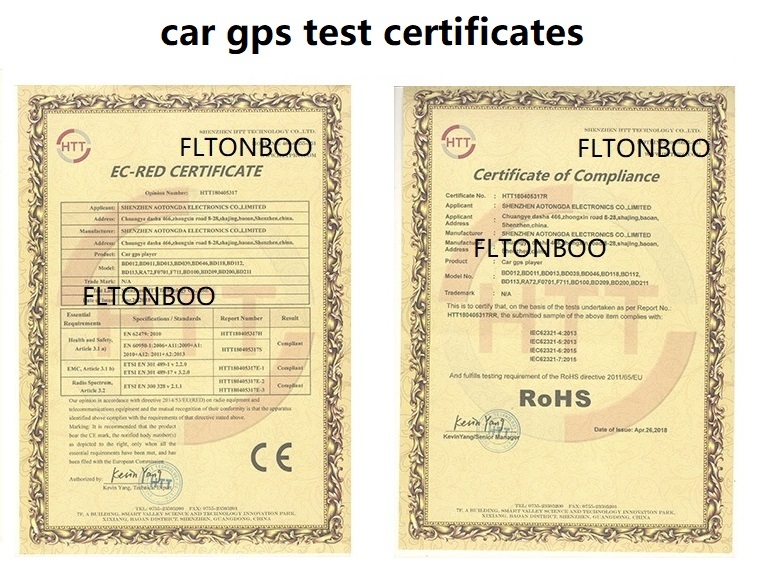 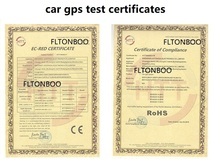 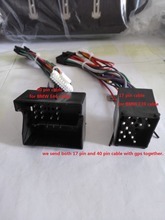 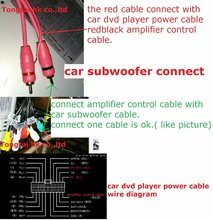 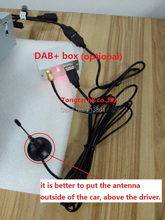 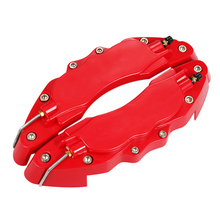 5, we will send canbus box and 2pcs power cable with dvd together. 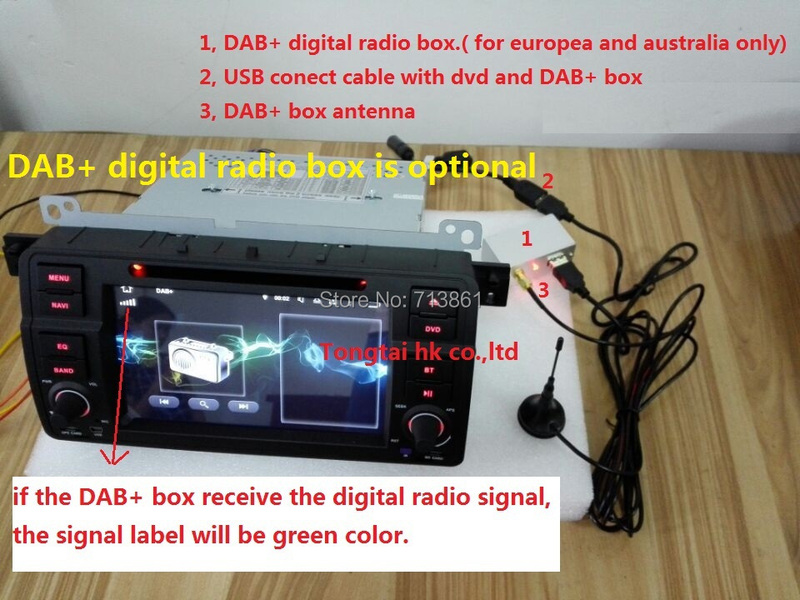 6, for south korean buyer, please write down 5 digital post code. 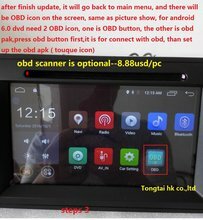 7, we have stock for the dvd, about 1-2 working days ( not include weekend and holiday) delivery the goods,after we receive the payment.if not special things for the shipping. 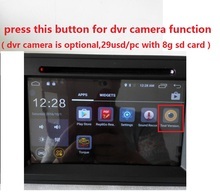 8, we only sell the dvd to buyer, seller don’t charge to install. 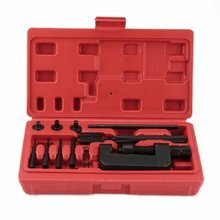 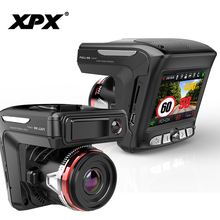 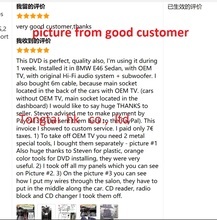 seller suggest buyer to ask professional install people to install, install problems is not dvd quality problems, seller can give some skill to help. 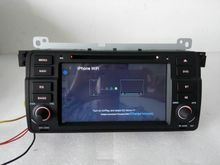 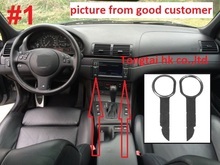 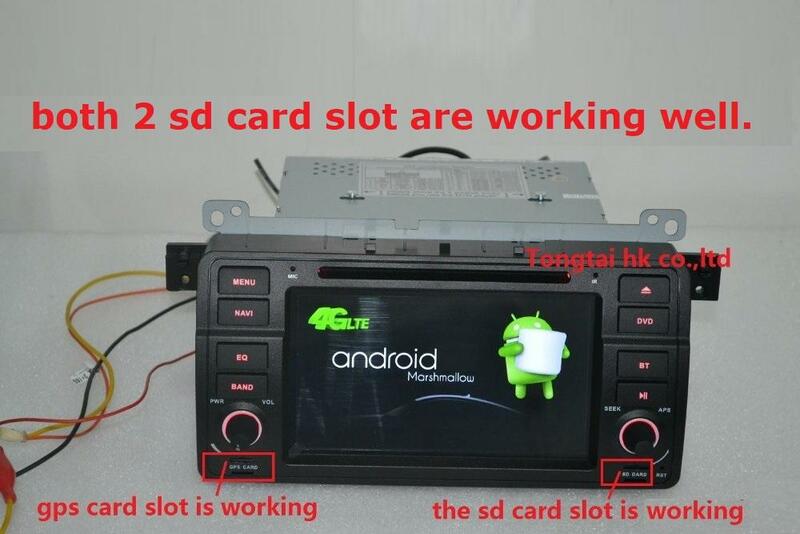 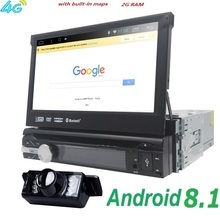 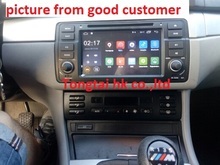 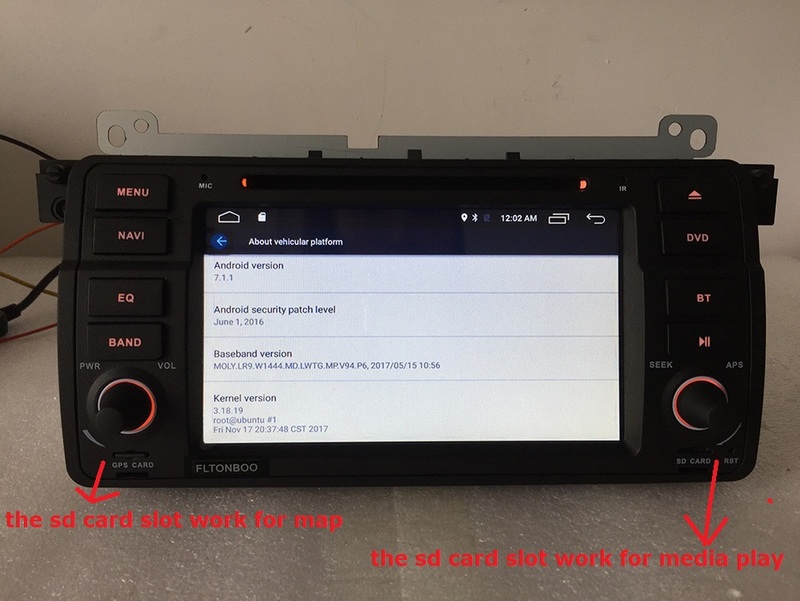 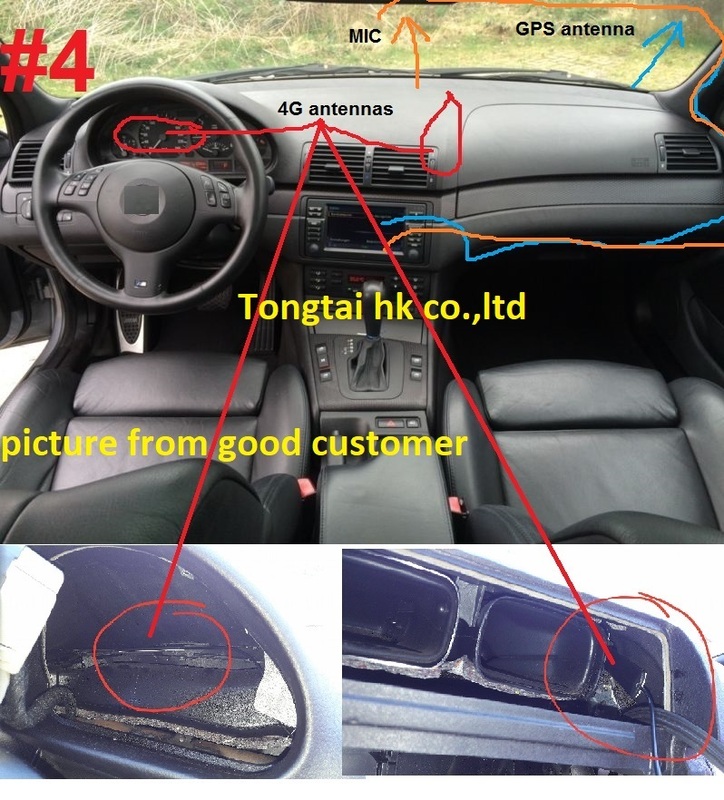 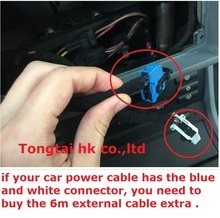 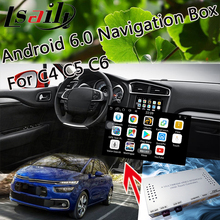 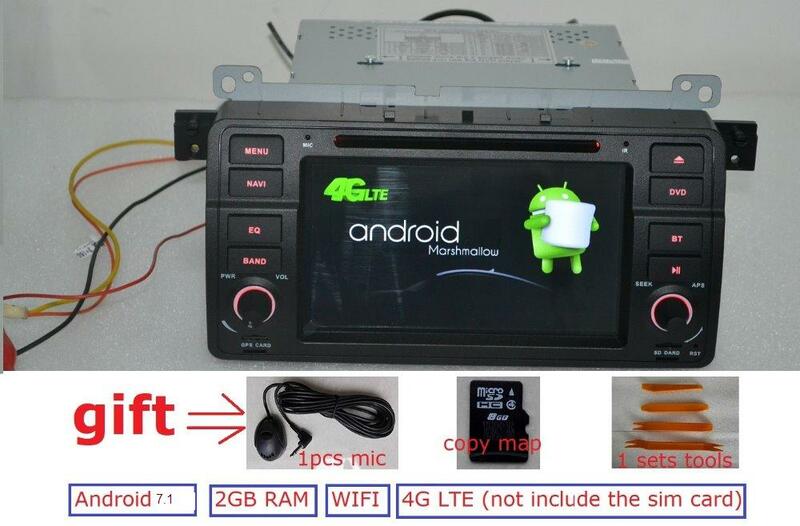 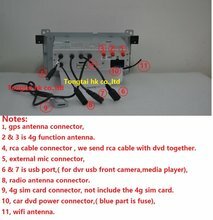 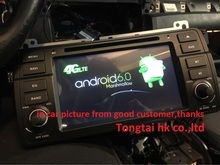 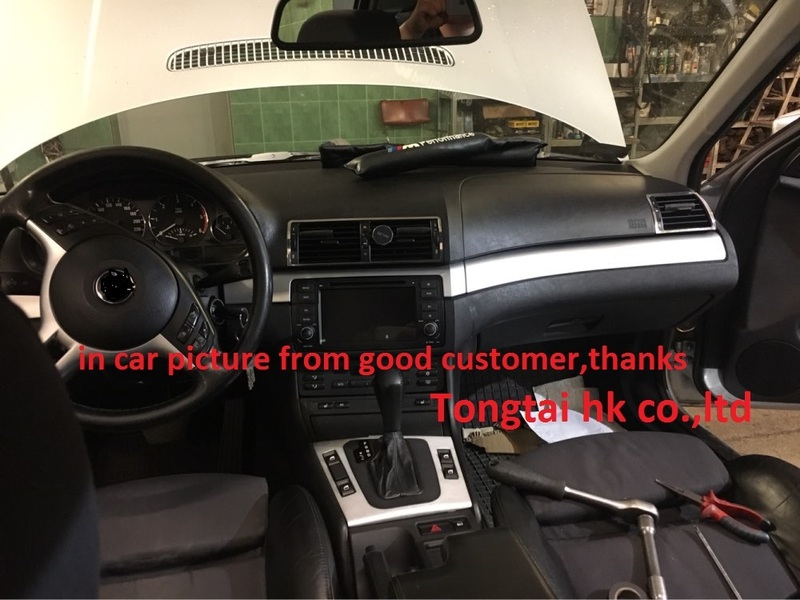 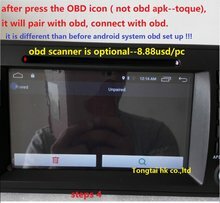 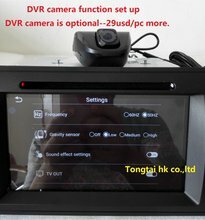 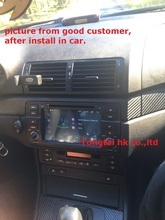 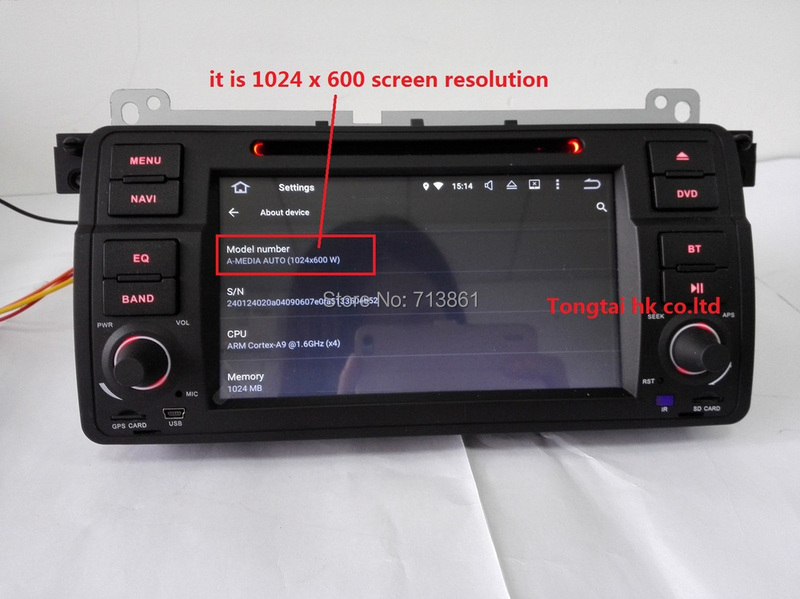 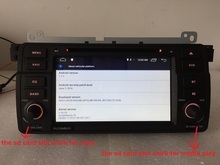 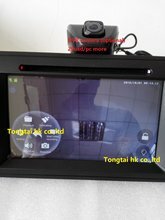 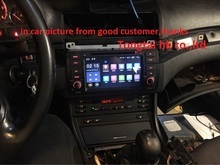 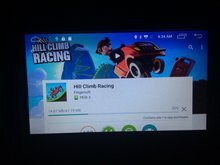 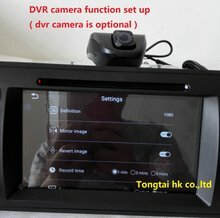 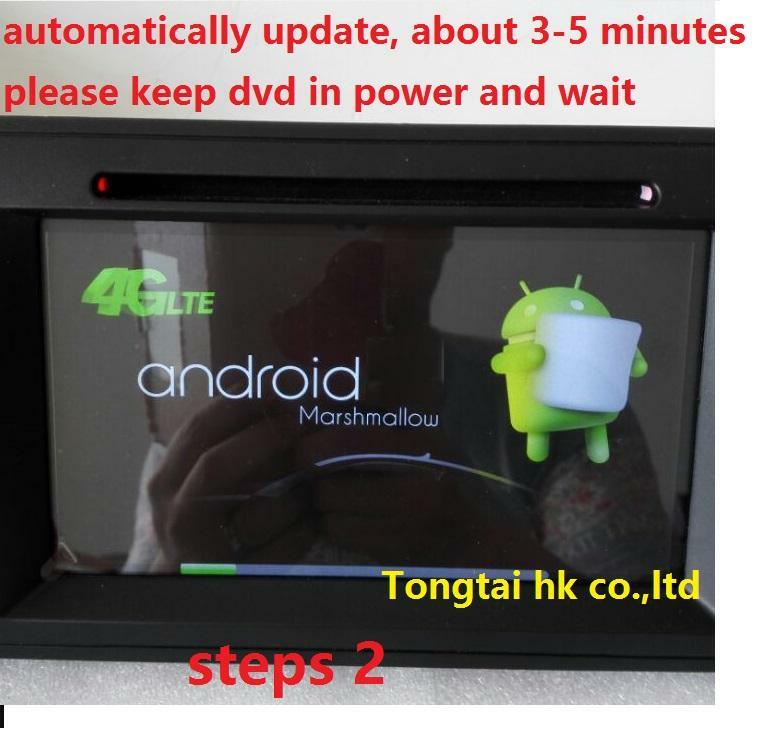 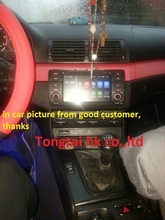 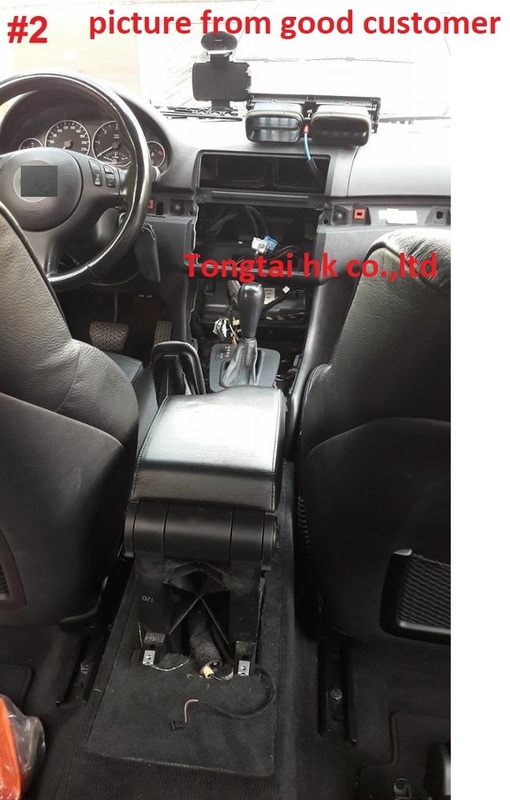 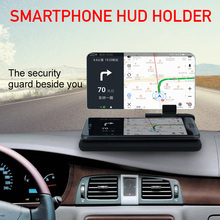 ​10, please send the car dashboard picture, send the picture of the back of the car cd player, we want to see the car power cable connector picture. 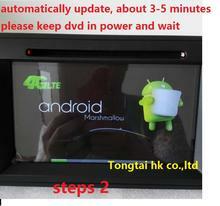 11,for Canary Islands customer, need to pay more 58usd/pc for dhl delivery, it is dhl company requirement. 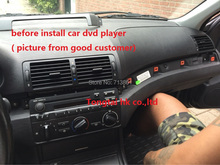 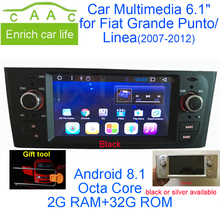 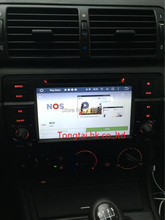 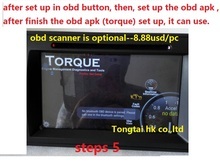 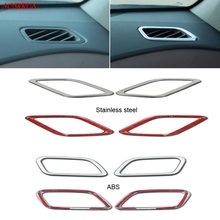 3, the car dvd player button light is orange red color, it is near the orignal car button light. 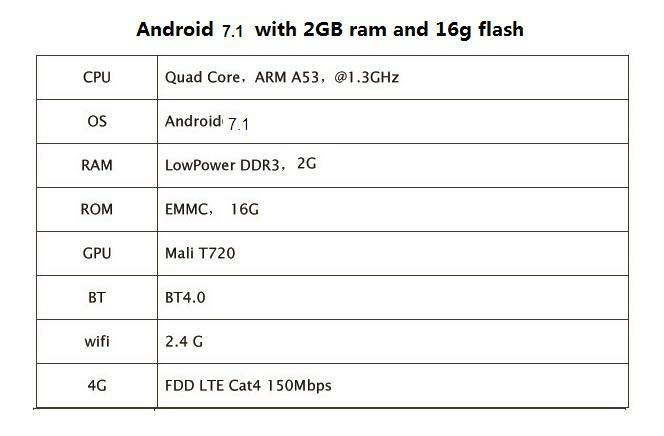 ​4, 2GB RAM + 16GB ROM and built in 4G LTE, android 7.1 systems.